Proper Hydration: How Much is Enough? 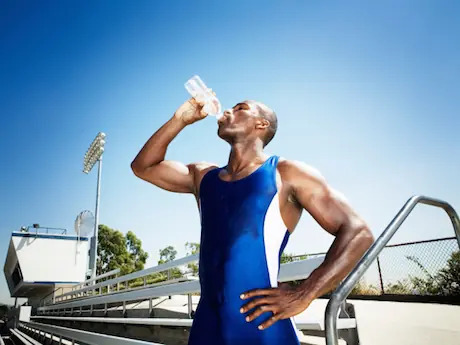 While hydration is important, it's easy to over-do it in the summer months, leading to overhydration. Learn how to track your water needs and prepare before a race so you get just what your body needs. How Does Alcohol Negatively Affect Your Fitness? Alcohol does affect your fitness and overall health, and it's important to know what it does to your body. There's only so much you can take with you on your run: Make sure you're choosing your fuel well. Does chicken soup deserve its reputation as a disease fighter and cure for whatever ails you? Let's take a look at its overall health benefits. Support your liver with these five tips that will also help you lose weight and boost energy.